Discover the very best of Crete with hiking and trekking adventures. The best way to see some of Crete’s natural beauties is on foot. Explore the famous Samaria Gorge and Lefka Ori (White Mountains) in Chania or Psiloriti Mountain and Preveli Gorge in Rethymno as well as the lesser known gems that can only be found on a hike that goes off the well-worn track. There are a couple of things that make Crete stand head and shoulders above other Greek Islands for hiking of trekking. Outstanding landscapes, wild plants and rare animal species make it a true paradise on earth for any type of walker. Mountains and gorges, unspoiled valleys, hidden beaches and traditional villages are just some of the discoveries you will make walking around Crete. 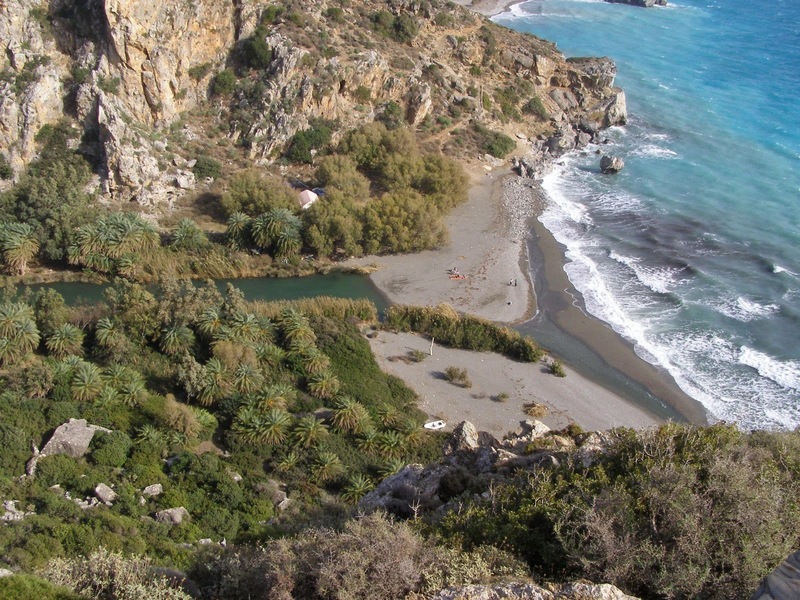 Crete provides thousands of possibilities for hikers and walkers. The spectacular White Mountain range in Chania has peaks over 2,000m in altitude and is a relatively easy hike. 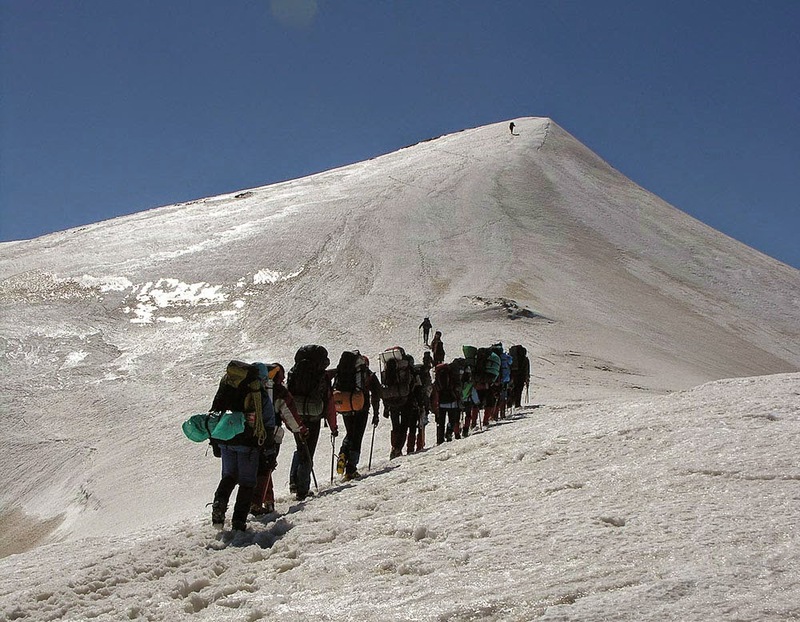 Psiloritis Mountain in Rethymno however is the tallest mountain in Crete and a much more demanding route. On the other hand, gorges are easier for hiking and walking. 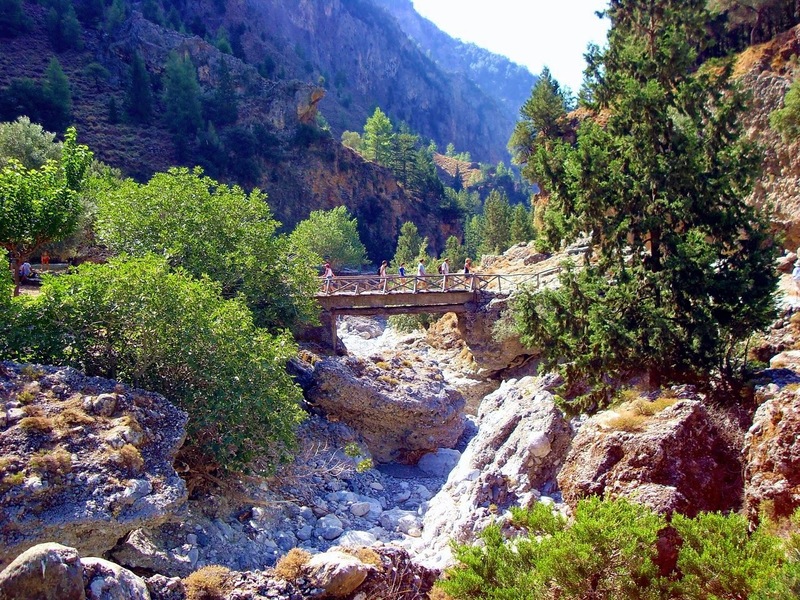 The Samaria Gorge in Chania is practically world famous and the island has plenty of visitors who come just to see it! There are many organized tours that will take you through the gorge in five to seven hours. A lesser known gorge, Preveli can be found tucked away on the southern coast near Rethymno. A true paradise, it’s one of the prettiest gorges on the island. The river is lined with palm trees that forms the mouth of the gorge which ends in the sea. Simply follow the path by the river for the most incredible scenery. Just a couple of top tips: Remember that when walking or hiking, your body spends a great amount of energy. Eating and drinking water is the best defense against exhaustion and dehydration. You’ll need to add lots of healthy food to your diet and eat more for at least two days before your walk. Thankfully Crete cuisine is one of the healthiest and more nutritious diets in the world, so finding a good meal on the island is not an issue! There are so many locations to explore throughout Crete, you could spend a lifetime discovering them all. Are you still waiting?